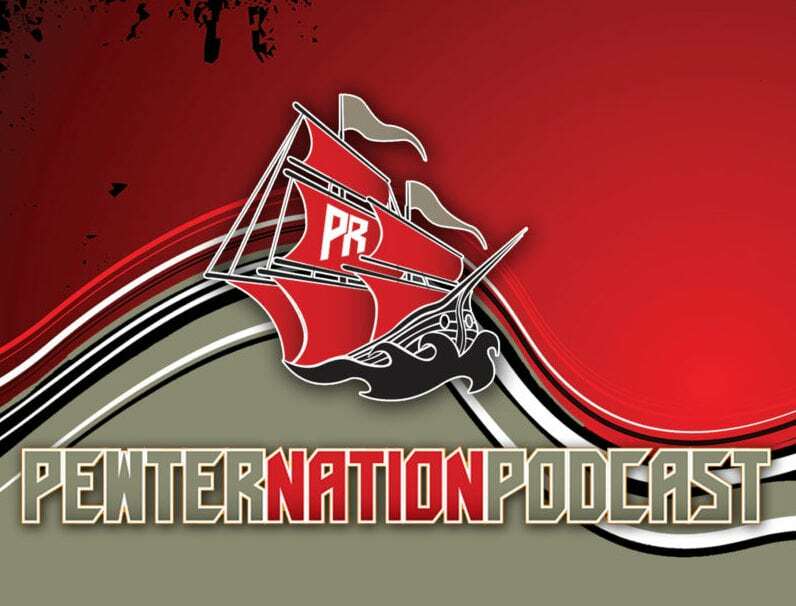 Reynolds On Record is a weekly PRTV segment featuring PewterReport.com publisher and Bucs beat writer Scott Reynolds. This show will be taped each Wednesday following open locker room at the AdventHealth Training Center and provide the hot topics of the day along with previewing the team’s upcoming opponent for that week. In this week’s episode, Reynolds goes on the record about the impact of some key Tampa Bay players returning from injury, talks about the team’s matchups to watch for going into their game against the Atlanta Falcons and previews his Friday Fab 5 column that features wide receiver Mike Evans. What if I want “no death” Mike…..
Mike Evans in the Hall of Fame? Sure. I can see that happening someday. I’m looking forward to seeing where the Winston/Evans connection picks up now that Winston is back. I think they have something special going and I have reason to believe it can get better… starting this Sunday. Here’s to hoping! Not worried about Mike Evans in the Hall of Fame. I’m worried about him Catching balls in the end zone and us winning.